This entry was posted in General on May 9, 2015 by radko. “This is a first shot: the start of hitting targets, which have not become fully clear yet. 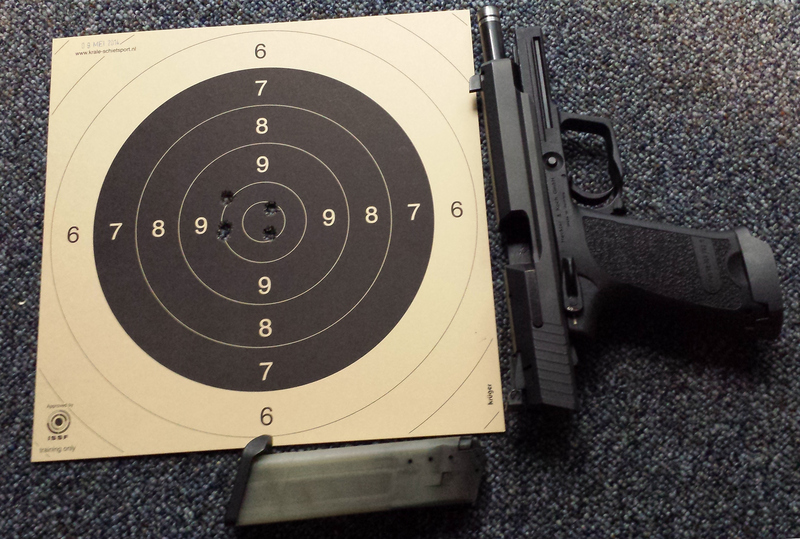 Trying to get used to the trigger threshold, the first shot is usually a miss. However, so is not taking the first shot at all. Slowly building up the pressure … waiting for the blind shot. Next, the aim will be under construction …” – 20050508. “Waiting at an elevated hidden position, observing all activity, acquiring a target … and pulling the trigger. Not quite as smooth as it was supposed to be. After almost one year of being too busy to develop some simple weblog-thingamajing, I will start again by removing the failed attempt and thinking really hard on what this should become. To be continued … shortly!” – 20060419. These two excerpts from old posts show it was not straightforward to maintain a weblog with just some ideas in mind, but without enough free time to collect the content for the posts. My objectives for this blog have changed in the past three years. I have made the decision to remove all previous posts and to start over. The amount of free time has improved and I should be able to find enough content from daily nuisances, ongoing projects and new experiences. This entry was posted in General on September 6, 2008 by radko.